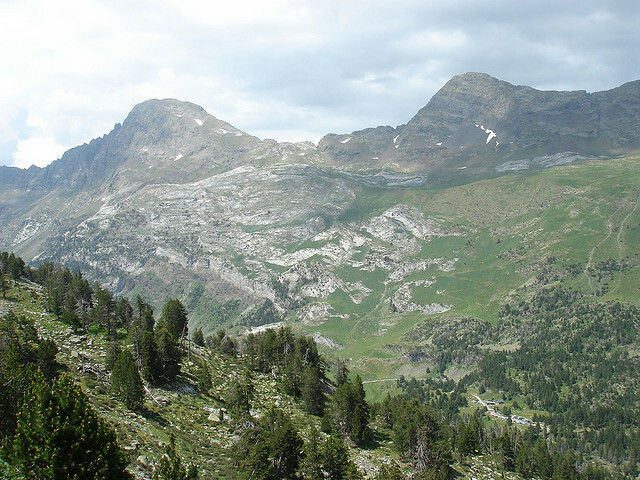 A wonderful area of granite highland south of the high Pyrenean border-ridge. 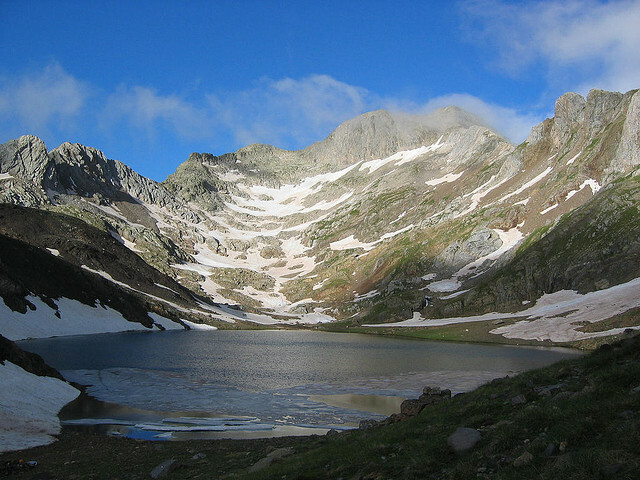 Lakes and tarns shimmer below sheer peaks and spires. 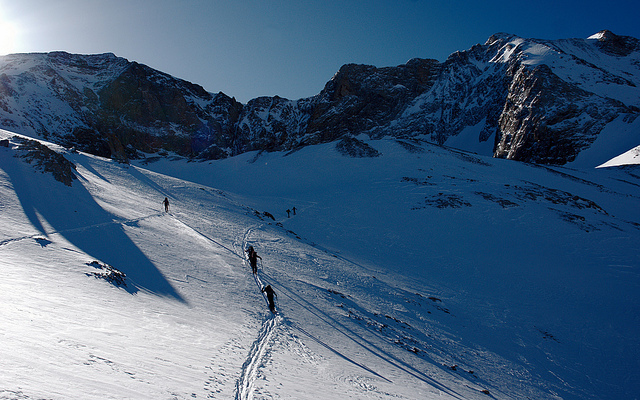 An inspiringly empty wilderness, surrounded by particularly lovely valleys. 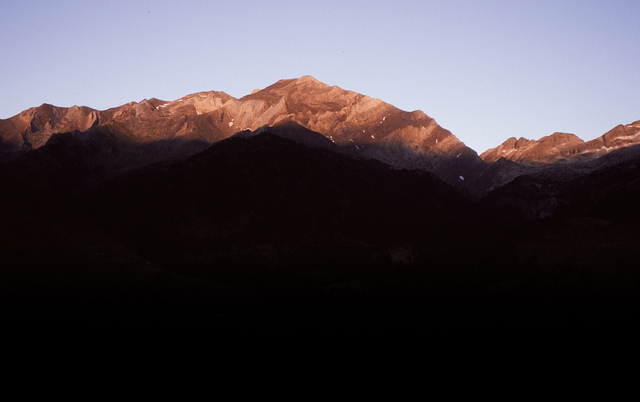 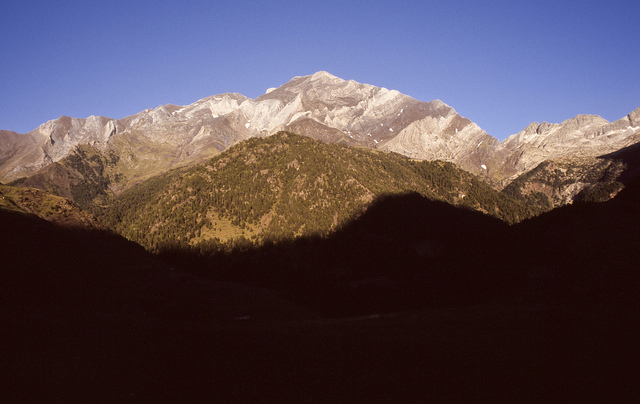 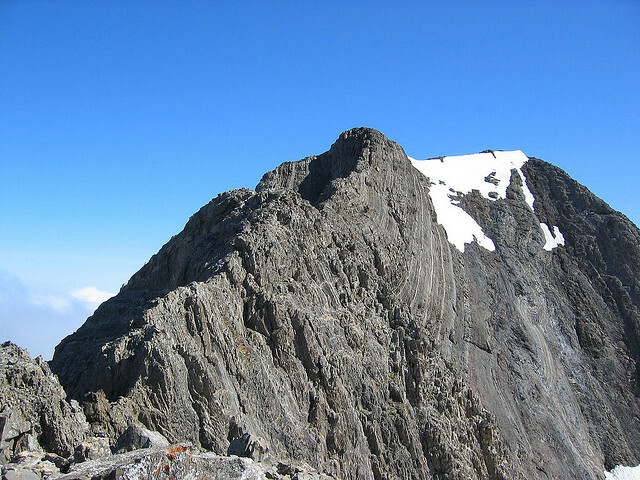 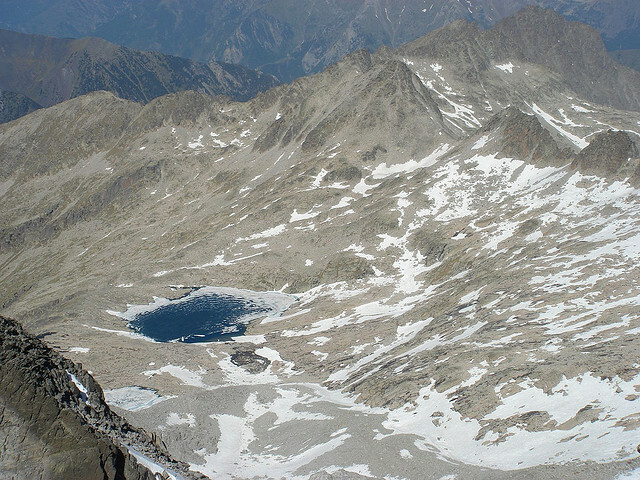 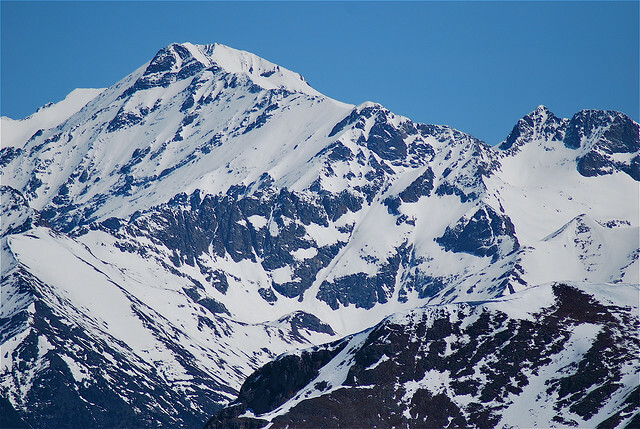 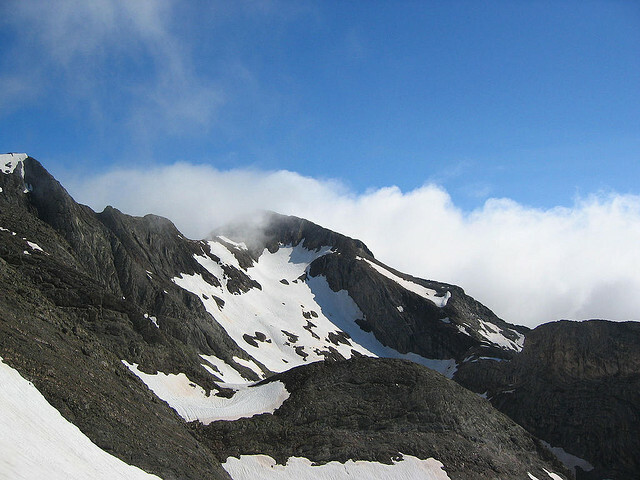 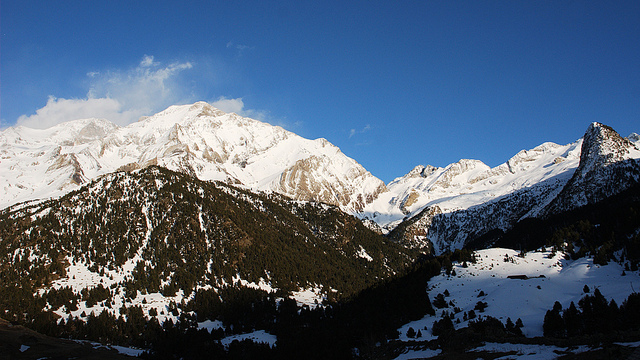 Pico Posets is the highest regularly climbable mountain in the Spanish range, at 3,375.